kim watson ★ design ★ papercraft: Subscriber Exclusive Silhouette Cut Files!!! 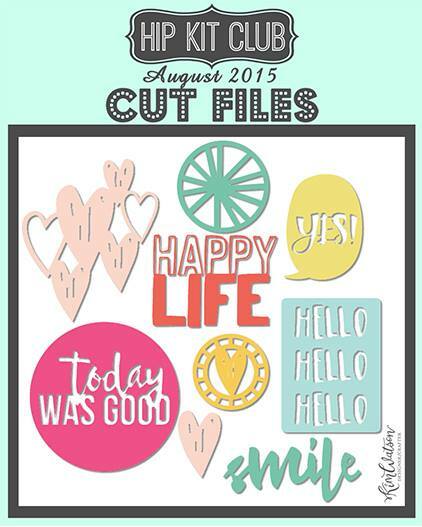 Subscriber Exclusive Silhouette Cut Files!!! Kimberly is full surprises. Hip Kit Club has a brand new collection of FREEBIE HKC SUBSCRIBER EXCLUSIVE CUT FILES designed by Kim Watson, available on their website ONLY to our HKC Subscribers. This is just another little perk of being a HKC member. To download these Cut Files, go to their website, login to your account and the download tab will appear on the menu bar. Click on the download tab and you will have access to ALL of the HKC Exclusive Cut Files (both public & subscriber files). If you are a Hip Kit Club member and don’t see our Subscriber Cut Files, email Kimberly at kimberly@hipkitclub.com and she will make sure your account is set up properly.